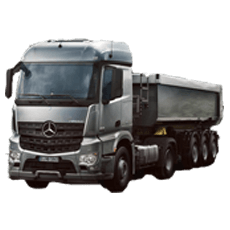 Superior engineering ensures the versatile Actros 6x4 range has the power, reliability and economy to excel in any role – from inner-city short haul work to the most muscular line haul routes. With 440 to 600 hp, six safe and restful cabin options and Mercedes-Benz’s brilliant PowerShift 2 automatic transmission, the Actros 6x4s are great at any time – but new deals mean they’re especially good today. 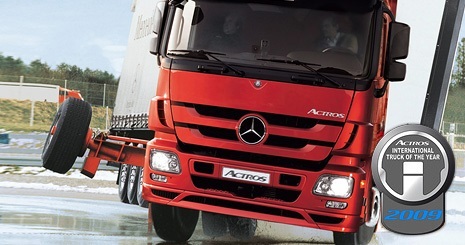 Actros. Act Now. 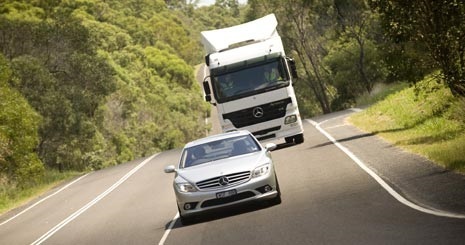 The new Actros impresses with significantly reduced total costs. From the first day onwards. Lots of innovations - one aim: less consumption. With significantly reduced fuel consumption* compared with Euro V, the new Euro VI Actros makes pioneering fuel savings possible in comparison with its predecessor. Staying ahead with Euro V and Euro VI – the re-engineered engines in the Actros boast lower consumption than its economical Euro V-compliant predecessor. *The declared fuel consumption figures are determined by testing under standardised laboratory conditions. Real world fuel consumption is influenced by many additional factors such as individual driving style, load, traffic and vehicle condition. Impressive reliability – the new Actros drives and steers easily, safely and effortlessly. 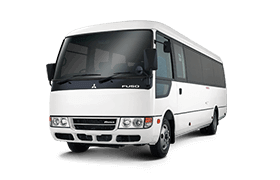 Driving pleasure and economic efficiency. Engines, transmission, axles – all components in the new Actros are perfectly coordinated. 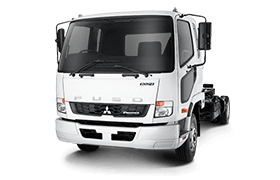 For greater economic efficiency and a noticeably improved driving feel. Driving characteristics have been revolutionised. Frame, chassis, suspension and steering – in the new Actros all the elements unite to form a perfect entity: like Swiss clockwork. The result is a totally new driving feel. 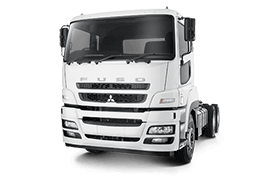 More safety – loaded with assistance and safety systems that actively ease the burden on the driver ensuring reliability in the vehicle. A modern workstation and attractive living space, coupled with room for restful sleep – the newly designed driver's cabs in the new Actros live up to this standard in every respect. All seats in the new Actros have been completely redesigned. The result: the adjustment range for the height as well as for the fore and aft position is greater, the controls are intuitively arranged and easily visible, and the seat cushions, having gained a full 40 mm in width, set a new standard in long-distance transport. Living and sleeping comfort in the cab. Cabs matched to operating profiles. Regulating the engine in this way, the Telligent® engine management system ensures high output, low fuel consumption and low-emission combustion. The optional Telligent® Lane Assist lane recognition system is always on call in case the vehicle unintentionally strays too close to the edge of a lane. Telligent® stability control, available as standard equipment for 4x2 and 6x4 air suspended prime movers, recognises a potential instability, such as skidding or swerving, and counteracts it where possible. 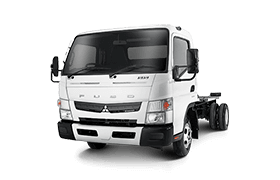 Through systematic adjustment of the engine torque, precisely metered tractor braking and control of the trailer brake system, this safety system helps the driver to avoid tricky situations. The fact remains, however, that there is no substitute for a measured and anticipatory driving style. The standard-specification Telligent® brake system comprises a dual-circuit brake system, internally ventilated disc brakes all round, ABS, ASR and auxiliary brakes such as the engine brake or retarder. The system relays each brake signal at lightning speed – much quicker than any mechanical system could. 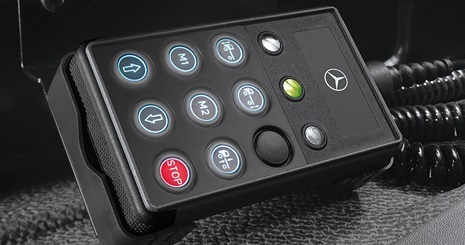 It also allows brake power to be metered as sensitively as in a passenger car. 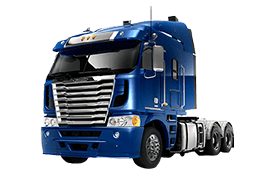 The braking force is optimally distributed between tractor vehicle and trailer or semitrailer according to the load. The Active Brake Assist system assists the driver when an accident hazard is detected and reduces the vehicle speed by staged braking intervention. During driving, Active Brake Assist evaluates the traffic situation in front of the vehicle. The system uses vehicle data for this purpose and also monitors the distances from vehicles driving in front as well as their speeds. If the system detects the risk of a potential rear-end collision with a vehicle in front, the driver is informed of this danger by means of a three-stage escalating warning system corresponding to the actual situation. This warning therefore provides him with sufficient time to intervene himself. 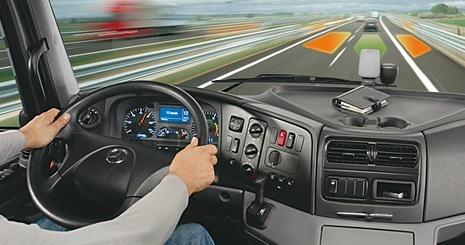 A remote control unit, which is linked to the cab by cable and features an illuminated control panel in the Actros, enables the frame of air-sprung vehicles to be raised and lowered quickly, thus saving time when switching semitrailers or interchangeable bodies and allowing the height of the vehicle to be adjusted for loading bays. The air pressure in the spring bellows is also adjusted so that the frame height always remains the same. For many people, the Euro standards are becoming more stringent. For you they are more cost-effective. 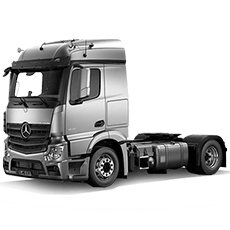 There is an economical solution to ensure Euro 4 and Euro 5 compliance: BlueTec®, the Mercedes-Benz SCR diesel technology. 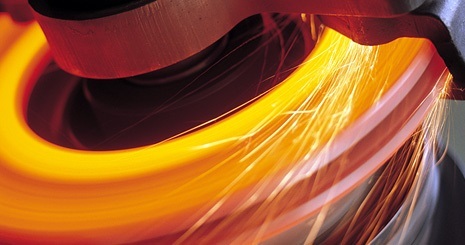 This technology employs a catalytic converter to reduce nitrogen oxide emissions. The process is assisted by the additive AdBlue, which is supplied from a separate tank. 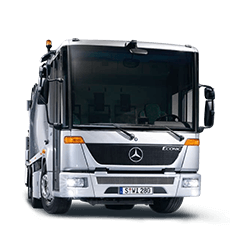 Thanks to SCR diesel technology (selective catalytic reduction), Mercedes-Benz satisfies Euro emissions standards and reduces exhaust emissions and fuel consumption. 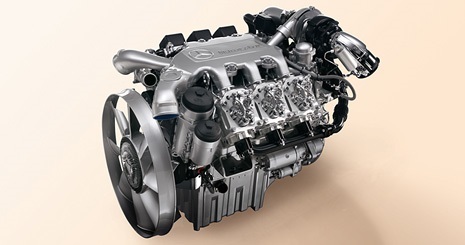 Some engines (410 & 440 hp) even support the EEV standard.